Warrior Marathon Runner: National Cancer Survivors Day! 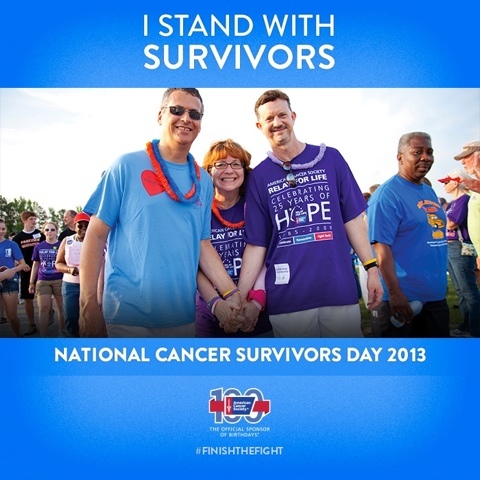 Today is National Cancer Survivors Day! Everyday I am blessed I am a Survivor who beat this disease!